With Logan proving to be a smashing success both with critics and at the box office, it seems that R-rated comic book movies are about to become very popular. Deadpool paved the way last year and now, with Hugh Jackman’s final outing as Wolvie turning heads, studios are realizing that you can go darker and more mature and still make a healthy profit. It’s certainly an exciting time to be a fan of some of the more adult-oriented comic books out there, and one which will be coming to the big screen hopefully soon is Spawn. Though the property has already been adapted before, back in 1997, the result was pretty underwhelming and as such, fans are looking forward to seeing another take on the character. It’s still early days on the project, but we know that it’s in development and just this week, creator Todd McFarlane delivered an update. Talking to SYFY WIRE, he said that a rough draft of the script is complete, and has been for months. Currently, McFarlane is fielding calls from producers and studios but is having trouble finding someone to hop on board, as he’s insisting on writing, producing and directing the film. Though the fact that he wants all that control may scare some parties off, especially the major studios, McFarlane notes that the script (which is apparently more a supernatural story than a superhero one) may help them see things his way, as will the fact that he’s not looking for a ton of money to make the project happen. While what he says makes sense, it’s important to remember that the original Spawn only scored a 19% on Rotten Tomatoes, making just $54 million on this side of the pond off a $40 million budget. As such, it’s not too surprising to hear that McFarlane’s having trouble getting this off the ground, especially since it seems like he wants full creative control. 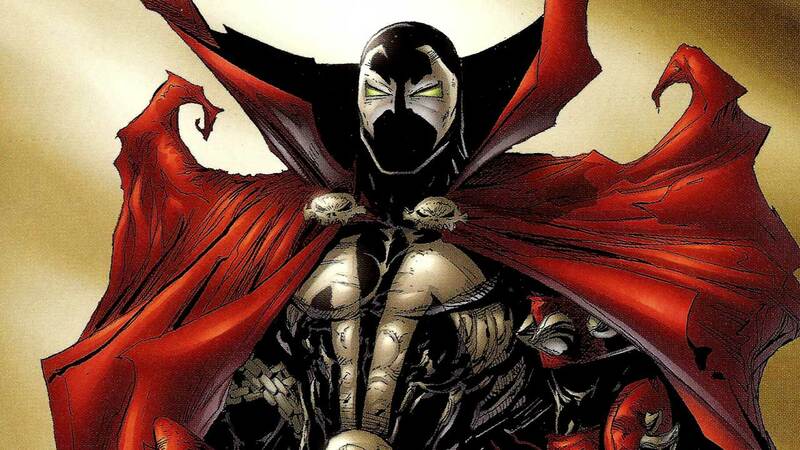 Previously described as The Departed meets Paranormal Activity, it seems that the Spawn reboot will continue to simmer away in development for a little while longer. As soon as any further updates arise, though, we’ll be sure to let you know.